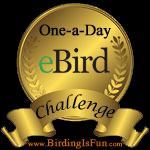 This entry was posted in Alberta Birds, Autumn, Birding, Birding Trips, Blogging, Canada Birds, Digiscoping, Feathers on Friday, General Birding, Nature, Photography and tagged Fall Migration, Feathers on Friday, Snow Geese. Bookmark the permalink. Nice! 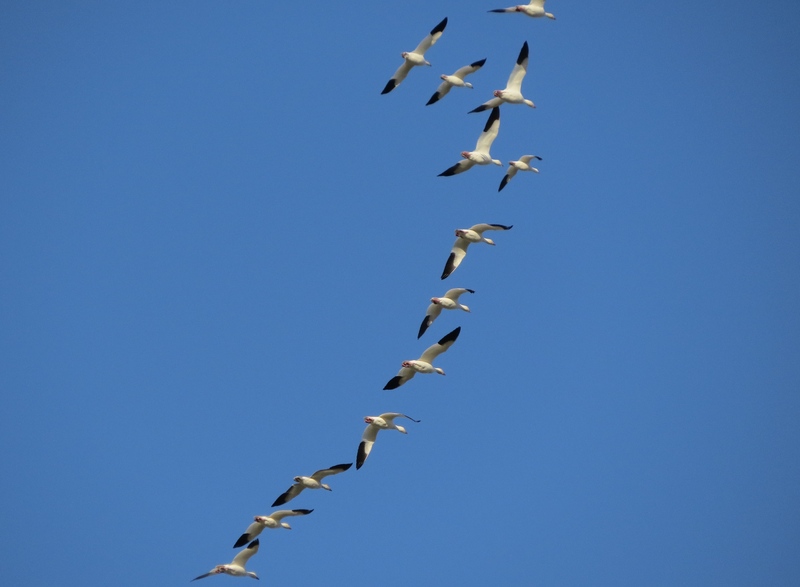 We don’t see many Snow Geese around our house. Haven’t seen any snow geese in Maine but the Canada Geese are certainly around! Enjoy seeing the prairie birds. I wonder if a couple of the small snow geese in your shot are Ross’s Geese?